Cassegrain, Lolho, Zeitgeber, Thomas P Heckmann, Ixel and more. 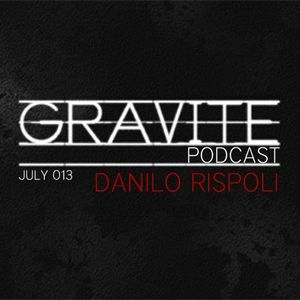 Appointment with Gravite official podcast . with all its detroit atmospheric techno sounds from the future, for 1 hour set ! clear and free to download.